can i use non-stop method 換? 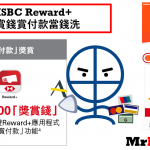 請問想複活節去英國,想用HSBC Avios, 我仍未join executive club,但計算過要補差價. 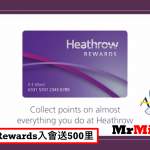 請教有什麼手績及提意?thx! can I do it by 30000 miles? hello Mr. Miles, I think the miles required for Cairns Australia is incorrect, it should be 90 business , not 50. Kindly correct. Thanks. First of all, thanks for all the valuable info! I am thinking to issue the following business class ticket (open jaw), so would like to seek your advice. 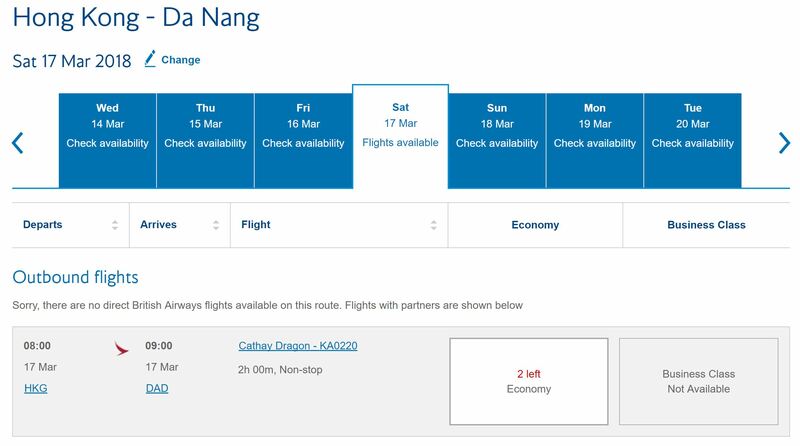 I dunno how much miles it is from HK to Budapest, but my guess is the whole trip should still be within 7500 miles so the cost is still 70000 miles? 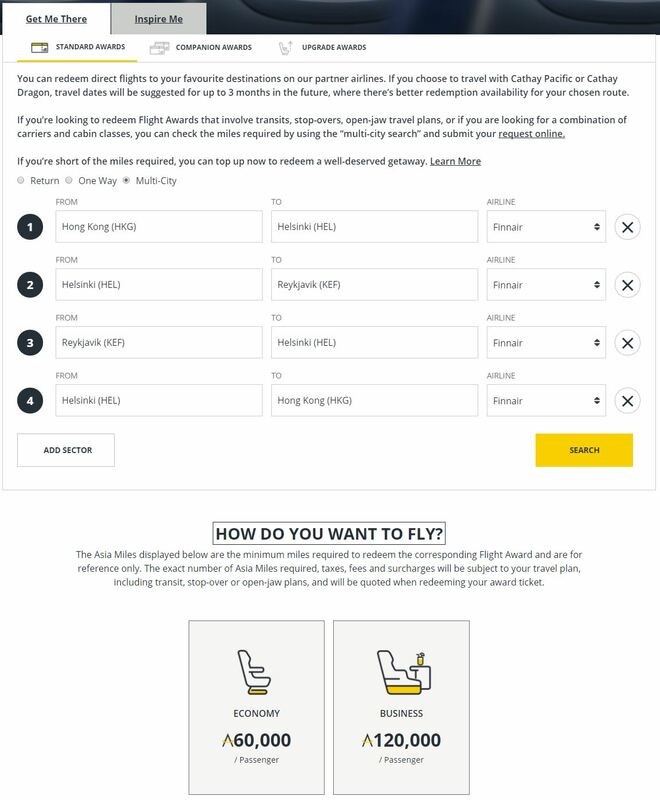 For the second one, since the London direct flight to HK is already full, I see that LHR – PVG – HKG is still available. 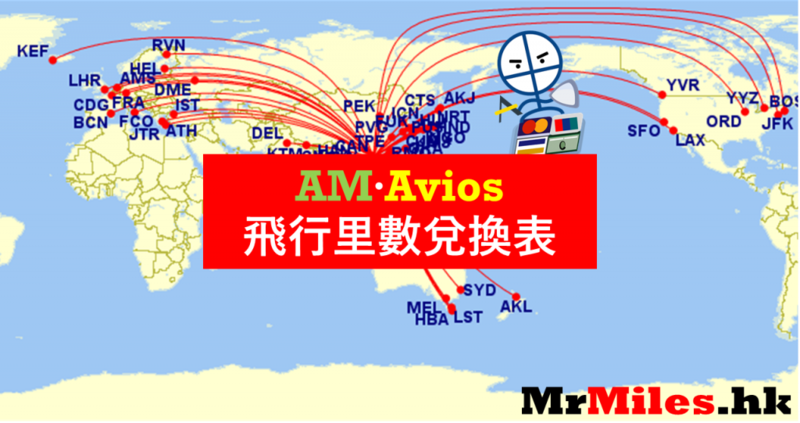 Is it ok to have one stopover and then the next flight has a connecting flight? Is there any website that I can calculate how much miles in total for this trip? Just want to ensure it is within 7500 miles. 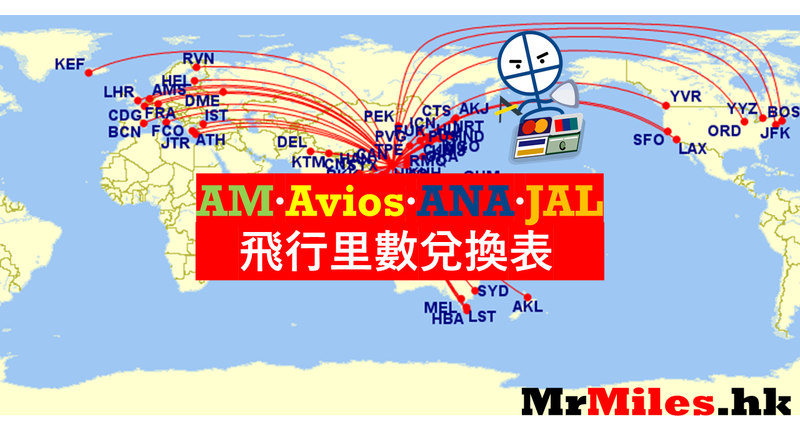 would like to seek your professional advice before I call the asiamiles. Thanks! 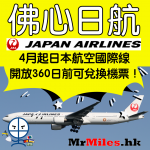 請問用 20000 JAL Miles, 可唔可以換以下行程? 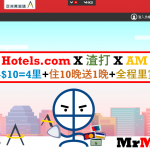 Hihi, 如果我想去瑞士，荷蘭同英國( 每個地方玩幾日) , 點換會最扺呀? Thanks !! 里先生, 您好! 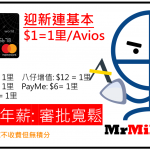 按里數表 HKG ATH 應該只需5294里*, 請問* 代表什麼? 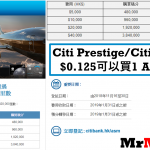 如果用60,000AM換, 理應可換7500里以內的航程。如HKG ATH 只需5294里, 那剩下的2206里應該可換多一套open jaw 台灣/韓國/日本機票, 但在asiamiles 網站https://www.asiamiles.com/en/afr.html 查過不可以, 為什麼呢? 謝謝!